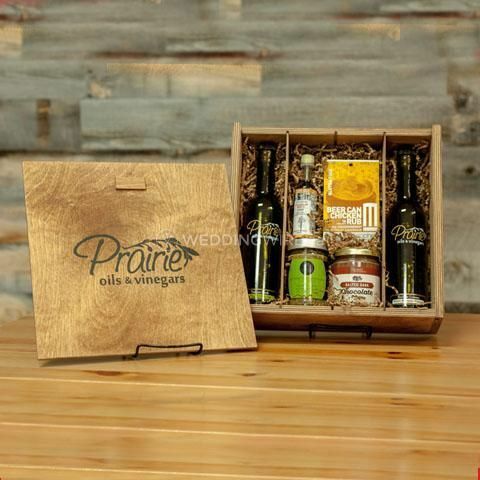 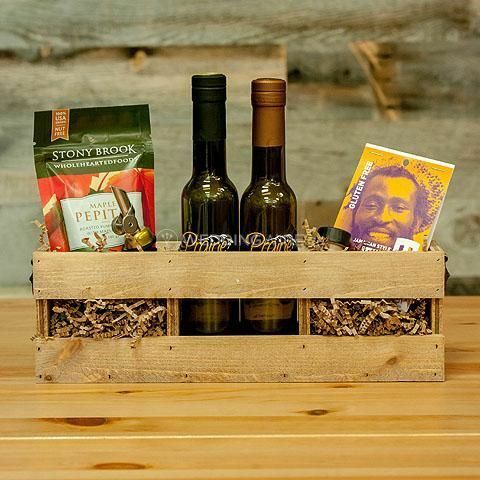 Prairie Oils & Vinegars ARE YOU A VENDOR? 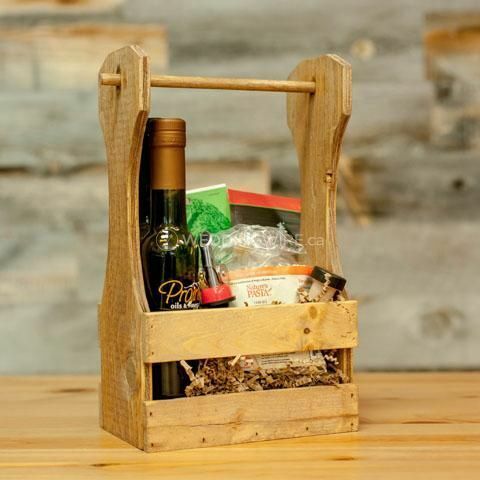 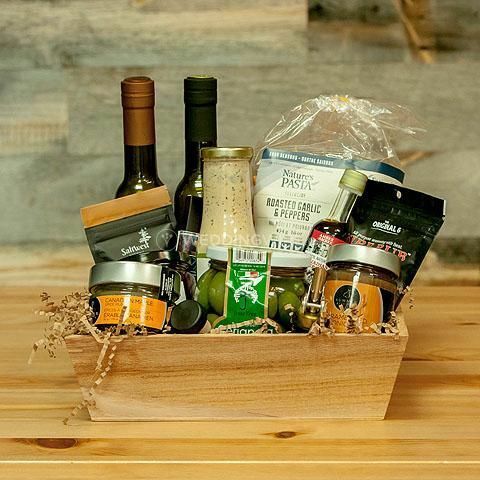 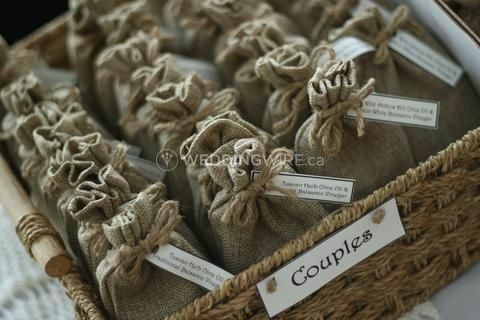 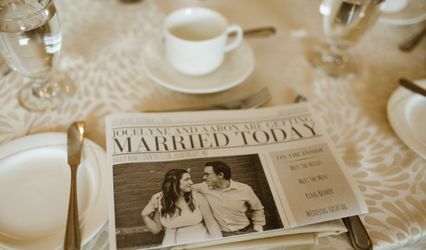 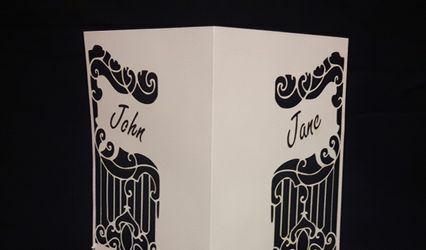 Located in Steinbach, Manitoba, Prairie Oils & Vinegars is a company that specializes in creating fabulous wedding favours based on high quality extra virgin olive oil. 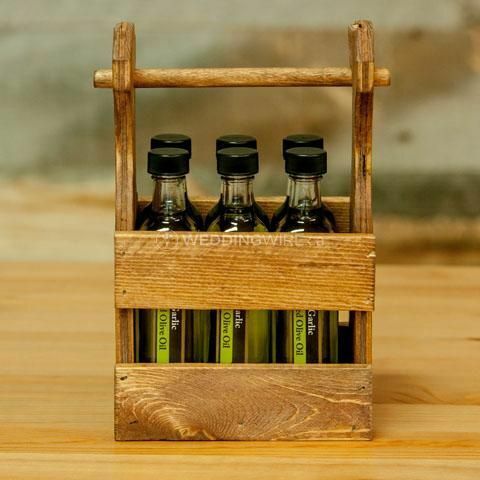 Their olive oils have no additives and also include flavour-infused olive oils which are all natural, gluten-free, sodium-free and sugar-free. 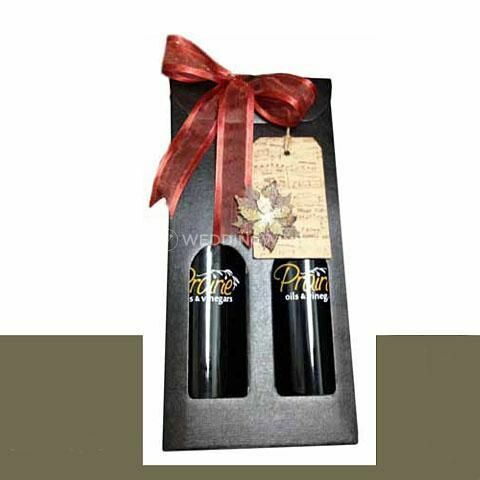 Their balsamic vinegars are also Modena DOP and created in a traditional style. 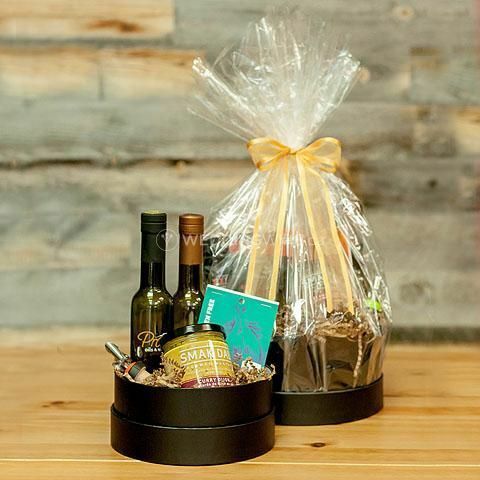 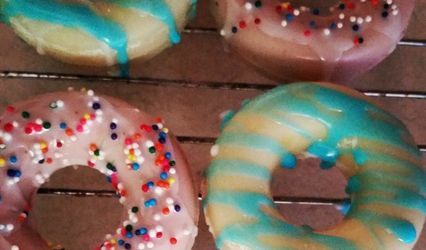 Prairie Oils & Vinegars also offers other services which include cooking classes, private tasting events, catering & restaurants and favours for any other type of event you may have. Cotanct this team today for more information on how to obtain the most unique favours.